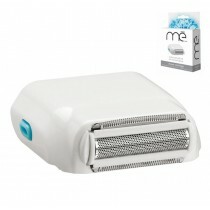 me classic provides the quickest and most comfortable way to remove hair permanently in the privacy of your own home. 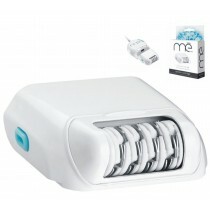 The me classic is the first generation of IPL+RF hair removal device developed for home use by Syneron. It superior to other home devices providing a total of 100,000 pulses which provides about 20 times of total body treatments! Compared to other home devices the longevity of the Me My Elos is outstanding. In less than ten minutes you can safely remove leg hair and in just a half hour you can treat the whole body including your face. Me my Elos is endorsed by professionals and used in clinics worldwide. Elos is a state of the art technology for Women and Men that can be used in the comfort of your own home or while traveling. 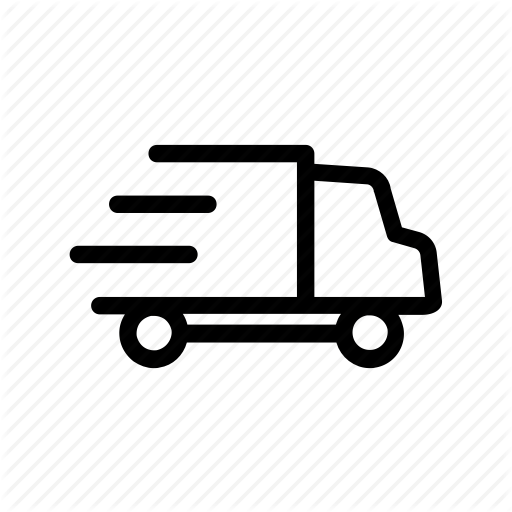 It’s Fast. Me My Elos offers the fastest treatments. It takes about 30 minutes to finish a full body treatment, and less than 10 minutes for a full leg. It’s Effective. After only 7 treatments there will be a 89% reduction in the amount of hair left. It’s Versatile. This product fits a wide range of skin tones (1 to 5) and all hair types. It’s Easy to Use. This device is easy to use! Similar to shaving but without the messy gel. It’s the only home hair reduction system powered by Elos technology. Elos technology is a unique combination of Intense Pulsed Light (IPL) and Radio Frequency (RF). Using gentle pulses it penetrates below the dermis, targeting individual hair follicles more effectively. Me uses lower energy output, which makes treatment faster and more comfortable than the standard home IPL available. It is safe and more comfortable for darker skin tones than other products on the market. Elos works by emitting a pulse as fast as a fraction of a second. The IPL energy is then converted to thermal energy heating the hair follicle and the hair shaft. RF energy is then attracted the pre-heated follicle and additionally heating it disabling the follicle and preventing re-growth. Men and Women with Fitzparick skin tone of I-V on all parts of the body. It is also suitable for women with Fitzparick skin tone of I-III to remove facial hair below the cheeks can safely use Me My Elos. 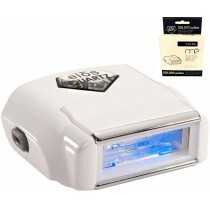 Natural blonde, grey, or red hair can use Me with the epilator attachment to achieve optimum efficiency. Following a number of clinical tests results, it is recommended that the device should be used once a week for the first 6-8 weeks and then use it as needed or as hair appears. For up to three months your skin will be smooth and free of hair. As the treatment progresses the intervals between treatments will be longer. PLEASE NOTE: Success depends on the growth phase of the hair follicles during the time of treatment, but the hair will be permanently reduced if you follow the recommended treatment schedule.